Manuel Montero-Odasso, MD (University of Buenos Aires, Argentina), PhD, (University of Buenos Aires, Argentina), Postdoctoral Fellowship (McGill University, Canada), FRCPC (Internal Medicine and Geriatric Medicine, Royal College, Canada) is a Professor of Medicine, Epidemiology and Biostatistics at the University of Western Ontario, Canada, and Director of the “Gait and Brain Lab” at Parkwood Institute, London, Ontario. He is an internist, geriatrician, and clinician scientist with a research focus on the relation between mobility and cognitive problems in older adults. He leads the Gait and Brain Health Program at Parkwood Institute, with the goal of understanding the mechanisms and potential treatment of age-related mobility and cognitive decline. He focuses on gait performance research as a methodology to early detection and future prevention of the development of frailty, falls, and dementia in older people. He has pioneered clinical trials applying the novel approach of “improving cognition to improve mobility” using pharmacological and non-pharmacological approaches such as physical exercise, cognitive training and non-invasive brain stimulation. He has established the use of “motor biomarkers” like slowing gait and dual-task gait to predict progression to dementia. 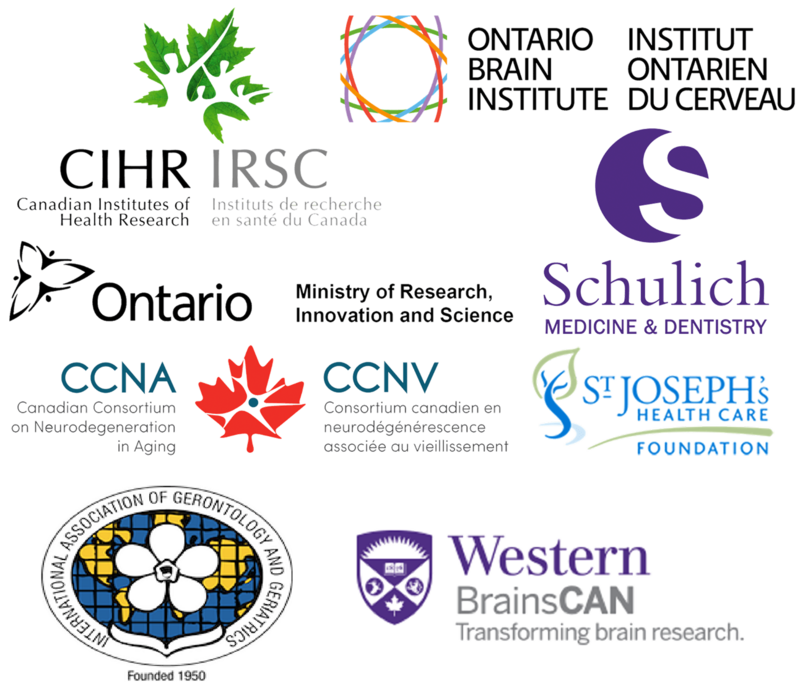 He is team leader and PI in the Canadian Consortium on Neurodegeneration in Aging, Canada’s dementia research strategy. Dr. Montero-Odasso has established a successful research program while remaining an active clinician. His research has received continued peer-reviewed local, provincial, and federal funding of over five million dollars in the last 10 years. 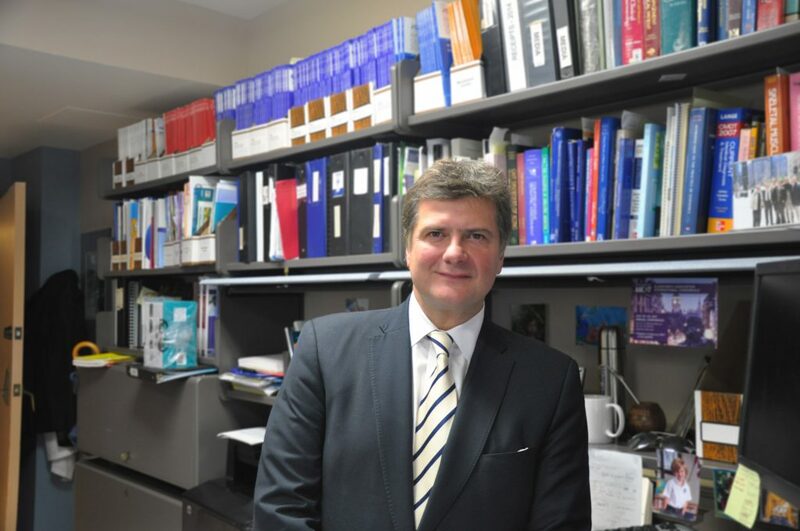 He accounts over 100 chapters and publications in high-impact journals, and has received several accolades including the American Geriatrics Society Investigator Award, the Schulich Clinician Scientist Award, the Premier of Ontario Excellence Research Award, and the CIHR New Investigator Award. He serves as editorial board member of aging journals including Journal of Gerontology Medical Sciences, Geriatrics, and Journal of Alzheimer’s Disease. He has been invited to give more than 65 international presentations as a guest speaker.